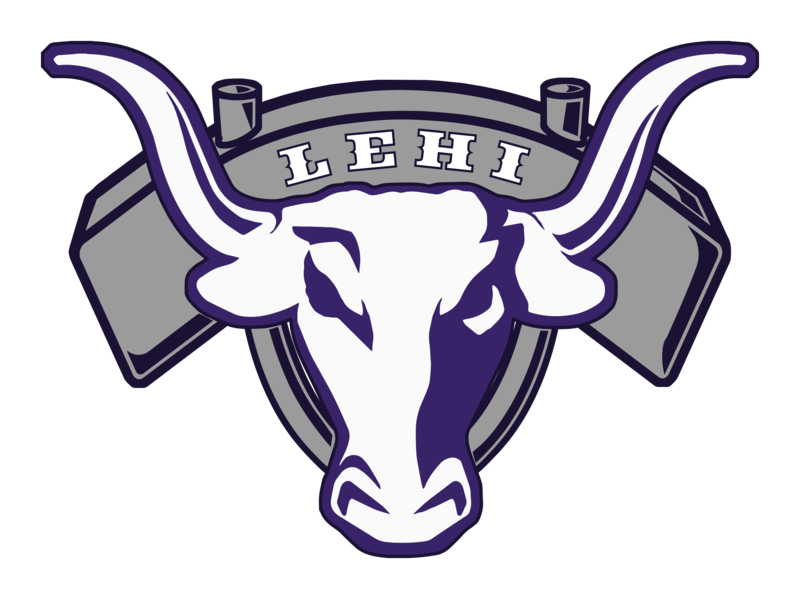 IF YOU ARE PLANNING ON ATTENDING ANY TEAM CAMPS IN JUNE, YOU MUST PARTICIPATE IN OUR LEHI TEAM CAMPS AT THE HIGH SCHOOL. 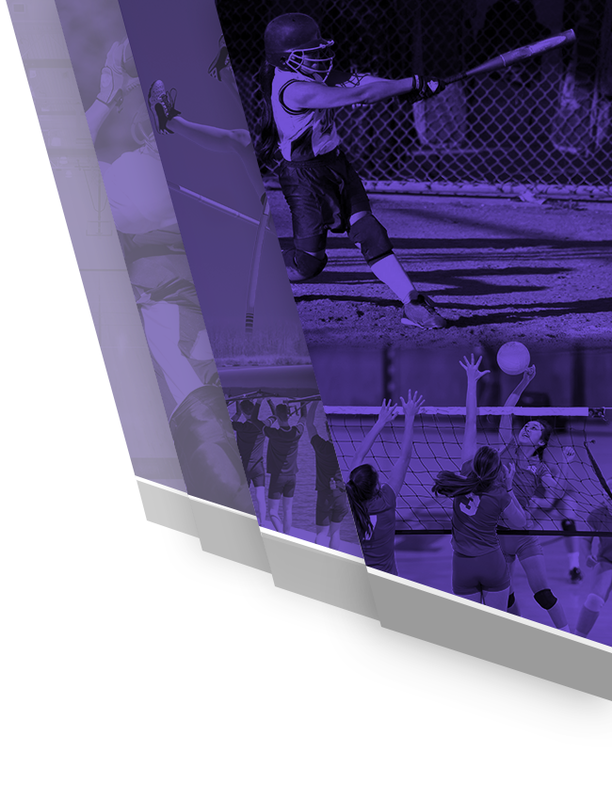 THERE IS NO FEE FOR THE LEHI TEAM CAMPS. 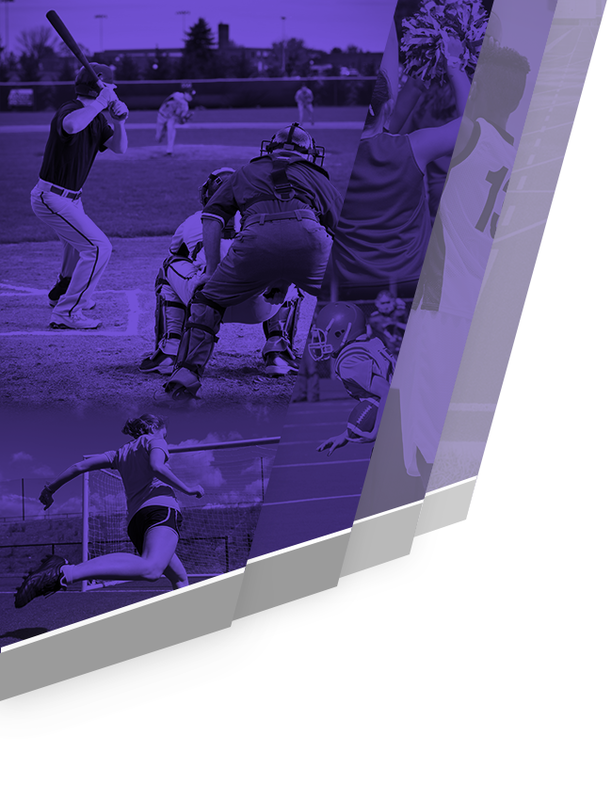 TEAM CAMPS CONSIST OF INDIVIDUAL AND TEAM DEVELOPMENT. PLAYERS MUST ATTEND A MINIMUM OF 80% OF OUR TEAM CAMP PRACTICES TO BE ELIGIBLE TO PARTICIPATE IN THE COMPETITIVE TEAM CAMPS AT UVU, DIXIE ST. & ROCKY MTN CAMP. NO EXCEPTIONS! NUMBER OF TEAMS SENT TO THESE COMPETITIVE CAMPS WILL BE BASED ON HOW MANY PLAYERS HAVE SIGNED UP FOR THE CAMP. TEAM PLACEMENT WILL BE DETERMINED BY THE LEHI BASKETBALL COACHING STAFF.